BAFTA's Academy Circle members attend quarterly events featuring exclusive Q&As with producers, directors and actors from the worlds of film and television. 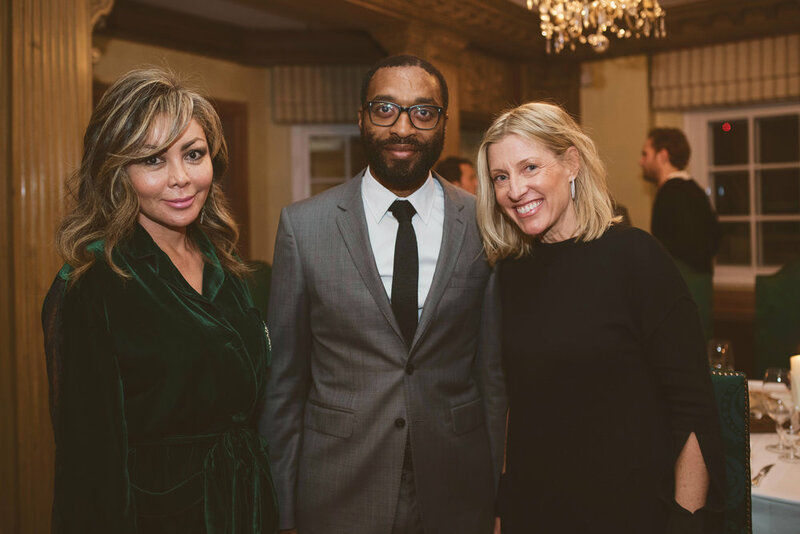 With previous guests including Gillian Anderson, Andrew Lincoln, Toby Jones and Joanna Lumley, we were thrilled to host this event with Chiwetel Ejiofor, who won a BAFTA in 2014 for the brilliant 12 Years a Slave. 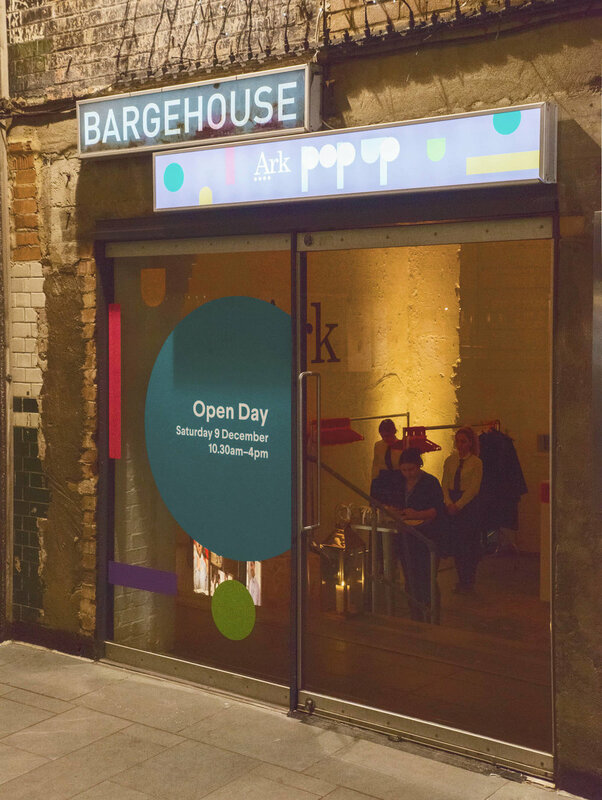 Ark Pop Up took over four floors of Bargehouse at Oxo Tower Wharf (without drinking water, a kitchen or any heating) for two weeks in December. From a student art gallery to a bespoke Escape Room experience, we produced interesting and interactive content and created a space that could host activities and events including drinks receptions, information evenings, Christmas Parties and a successful fundraising dinner. We worked closely with the in-house team at Richard House Children's Hospice to build a new committee and reinvent their annual gala as The Rainbow Ball. The dress code was strictly "Anything but black" with artist Romero Britto's incredible work as our inspiration and featuring a programme brimming with entertainment from The London Cabaret Club. The 180-guest event raised over £350K for the charity, doubling our target figure.